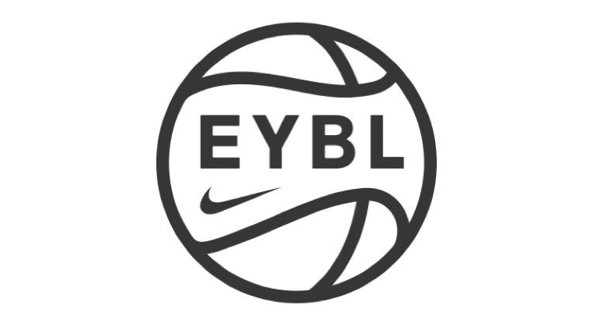 BEAVERTON, Oregon – NIKE, Inc. confirmed today its 2019 Elite Youth Basketball League schedule consisting of three regular season events across the country throughout the summer of 2019. Now in its 10th year, the Elite Youth Basketball League will continue to bring structure and the best competition to the travel team circuit. This year’s schedule will include regular season sessions in Atlanta, GA (April 26-28), Indianapolis, IN (May 10-12) and Dallas, TX (May 24-26). The league will once again feature 40 teams from the United States and Canada. In order to prepare athletes looking to compete at the highest level, the Elite Youth Basketball League will be adopting modified game rules for the 2019 season. Highlighted changes include 9-minute quarters, a 24-second shot clock, use of the international three-point line and defensive three-second violations, also known as illegal defense.